Why is it important to shred documents? Home / Magazine / Blog / Why is it important to shred documents? 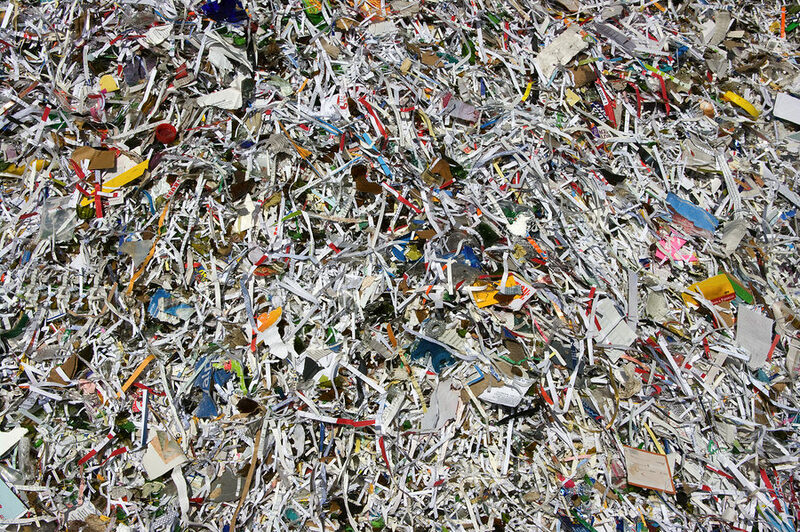 Here at Microform, we offer a highly secure document disposal service that shreds, compacts and recycles (where possible), documents, files, images, and medical and financial records – leaving no trace of the original information. A company might choose to do this if they have no further need of the original documents and information once they have been converted to digital files. But with that in mind, why is it a good idea to destroy and recycle old documents and records? Although we would never accuse our clients of mishandling any of their documents, it is especially important that private and confidential records are disposed of in a safe and secure manner. Many companies do buy small scale shredders so that they can shred small amounts of paper in the office, which is fine. 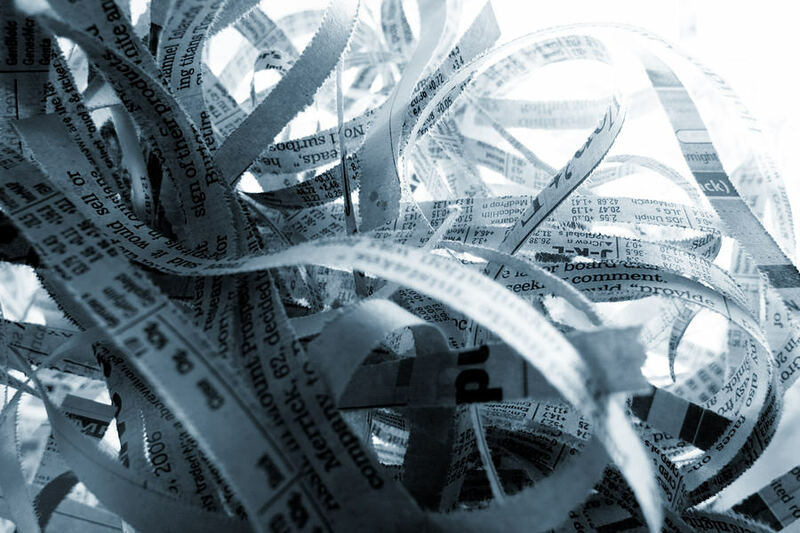 Most of the companies and organisations that we work with however, sometimes require the destruction of tens of thousands of documents and records, which means that our larger scale onsite industrial shredders and compactors are perfect for the job. Another common issue with shredding is that many companies will rely on outside agencies and businesses to shred their documents for them. The problem with this is that just about anyone can set up a shredding business – and in the UK document shredding is not regulated. This is why we encourage our clients to work with us in the disposal of their documents if they are looking for confidential document disposal solutions. When we arrange to collect or deliver client documents and files, we take the process seriously, ensuring the highest levels of security. Not only are our vans specially marked, but they are also tracked using Apex vehicle monitoring software, which allows our clients to access live updates of where their documents are at any given time during transit. What’s more, our premises are fully secure and alarmed, and most of our staff live within walking distance of our buildings. Once documents are scanned, the electronic files are then returned to clients on disc, USB sticks or a hard drive. Upon approval, we can then arrange for the secure destruction of all original documents. In fact, the Data Protection Act 1998 states that data held by an organisation must be disposed of in a safe manner, ensuring that any confidential and personal information is therefore destroyed. If information and data is not disposed of in the correct manner, organisations can face heavy fines from the Information Commissioner’s Office (ICO) of up to £500,000 for each breach, or an unlimited fine for FSA regulated organisations. For more information on our document disposal services call: 0192 482 5700.